Duration: 14 week contract. 28 hours per week with flexible hours. CPAWS Northern Alberta is seeking an enthusiastic, environmentally focused person to act as Program Coordinator to manage the chapter’s Climate Education Program, member and public engagement activities and communications, and assist staff in conservation work. Here’s your chance to make a significant impact in your school, community and province! We invite you to be part of a fun, memorable, all-expenses-paid trip to Canmore, Alberta on March 10-13, 2016 where we will explore the most important environmental topics facing our province. 20 leadership teams comprised of four students and two teachers from high schools across Alberta will spend three days taking part in interactive sessions, workshops and activities. After the summit, your team will put this amazing experience into action with projects designed to encourage awareness, understanding and excitement in your school or entire community. The deadline to apply is December 31st, 2015; don’t miss out on this exciting opportunity for you and your students! Register Now with Early Bird Rates! 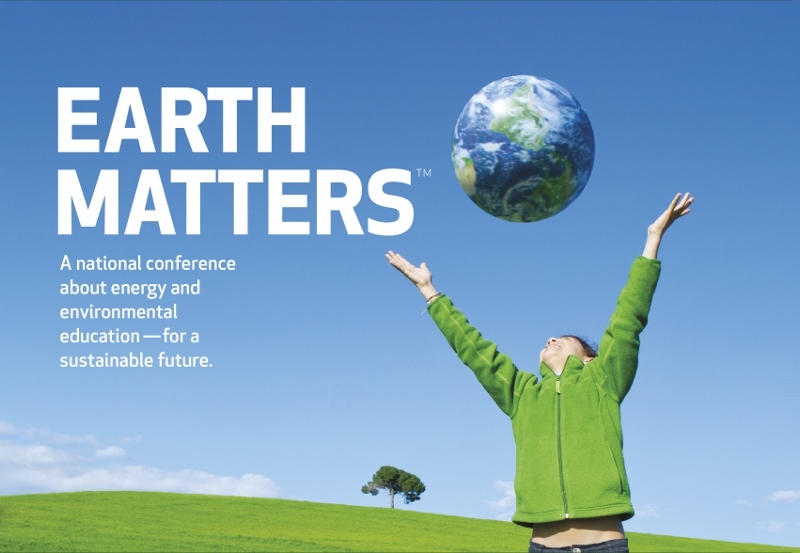 The Earth Matters Environmental Education Conference October 15-17, 2015 in Canmore is now accepting session and poster proposals.